Reloadable motor allows you to keep the cost-per-launch lower comparing to using single-use motors. 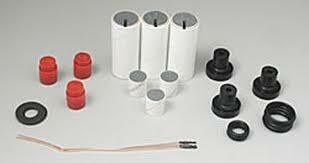 All you need is one motor casing (first item below), which is the re-usable part, and propellant kit. You need to assemble your motor before each launch, which takes only few minutes and clean the motor case after the launch. This motor is the same size as standard Estes D size engine. 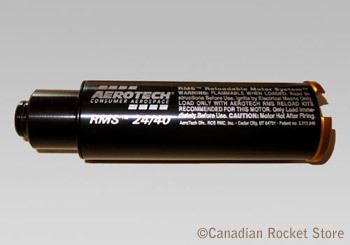 This means it can be used in your existing rockets to make them fly higher and faster.